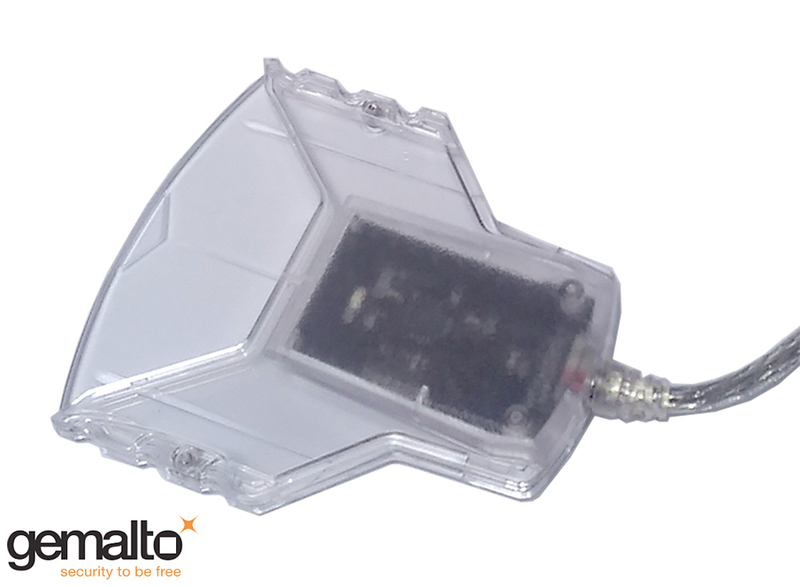 The IDBridge CT31 is a PIV and TAA-certified smart card reader designed for securing network access, using the Gemalto PC Core hardware and firmware, handling all types of ISO7816 compatible smart cards. Several different models are available to adapt to every host PC interfaces and Smart Card usages. As the rates of identity theft increases, more and more companies are turning to smart technology to secure their networks. Enterprises, governments and financial institutions are rapidly deploying a smart card infrastructure for logical access and protecting the privacy of on-line bank customers and web shoppers. 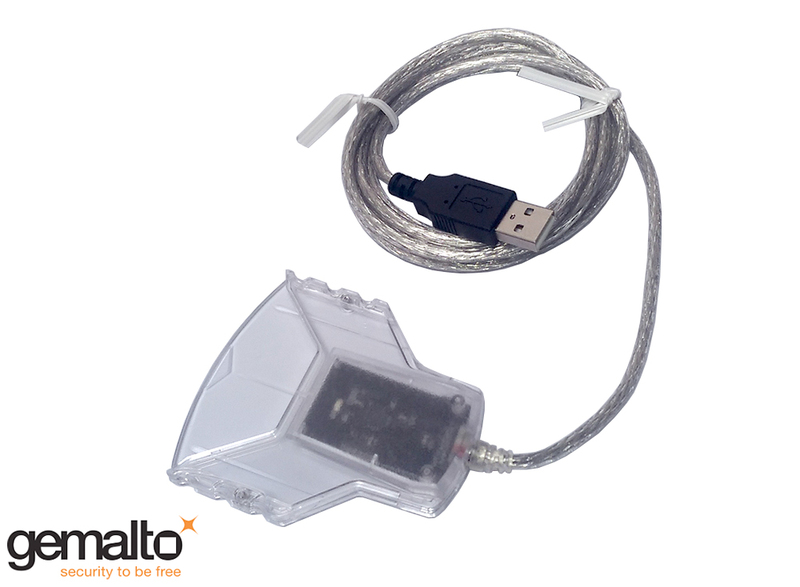 Gemalto’s user-friendly smart card readers are an integrated part of more global authentication solutions. Built on the latest technology they offer reliability and are certified by the major computing and banking organizations ensuring easy deployment. Our diversified series includes readers for desktops, laptops, for SIM size card and readers for Pin entry.